Your business data is stored in SQL / OLAP databases or CSV files? 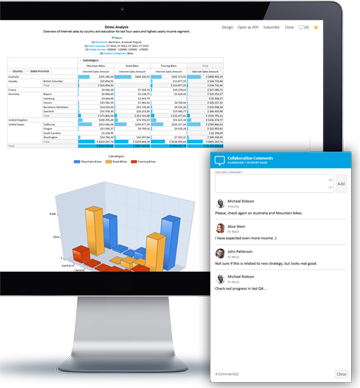 Kyubit BI tools will bring user-friendly, web-based environment to create and organize interactive dashboards, KPIs, attractive analysis reports to share them with your team using desktop and mobile devices. Kyubit Business Intelligence delivers OLAP Analysis tools with web-based analysis interactive visualizations for 'MS Analysis Services' Multidimensional/Tabular models. 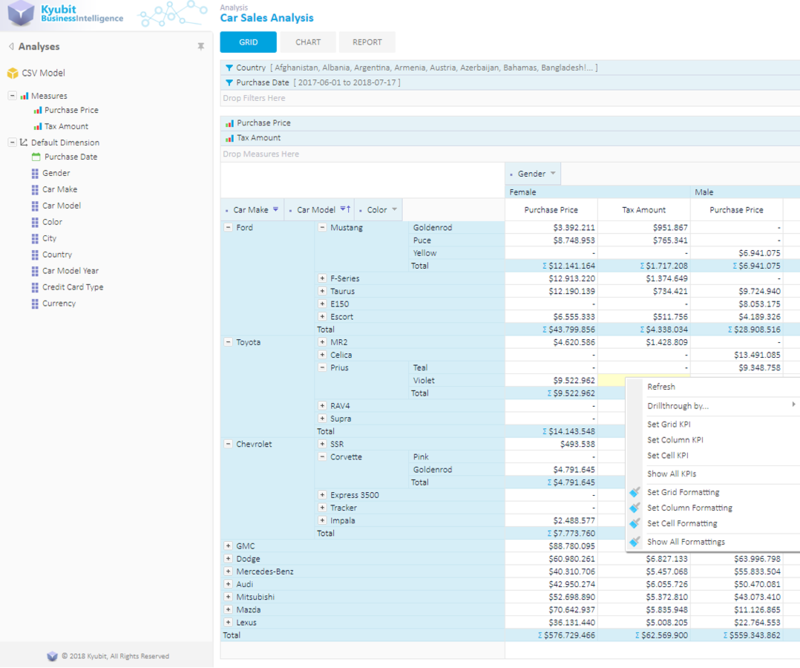 Quick product setup, advanced OLAP analytic features, visual analysis, reports, dashboard usage, and analysis subscriptions are key OLAP analysis features of Kyubit BI tools. Quickly create 'Analytic Models' based on your data stored in CSV files or SQL query results, that are ready for analysis, reporting and dashboard usage by all authorized users. Only using Kyubit BI without third-party analytic software, you will be able to do deep analytics of your data with drill-downs, drill-throughs, slicers, and other analytic features. 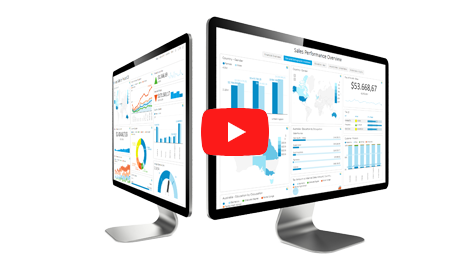 Using data from your SQL/OLAP databases or CSV files to quickly design and present most valuable information from your business environment with Kyubit Dashboards Tools. 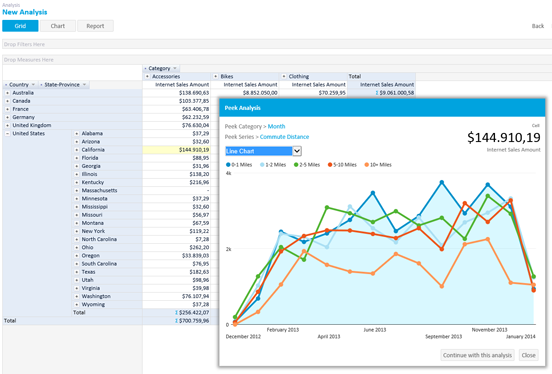 Collaborate with your team on interactive BI content. KPI, Scorecards, and Gauges present visual success metric tools, data visualizations, and trend indicators. 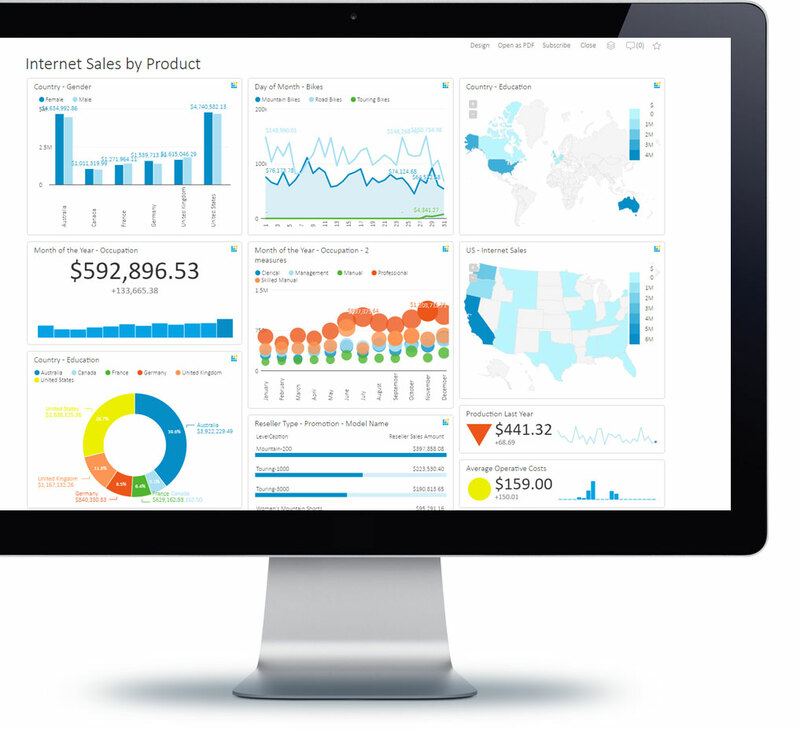 Discover user-friendly BI Tools and Analytics. After a quick setup, Kyubit BI tools will be available as web application accessible using web browsers to users in your intranet environment (Optionally exposed on the web). A user can quickly setup connection to existing data sources and first analytics and data visualizations will quickly follow. All created BI content is secured by permissions based on Active Directory or Kyubit created Users and Groups. There are a set of BI tools and analytic features which primary goal is to create data insights and visualizations that are interactive and comprehensive. 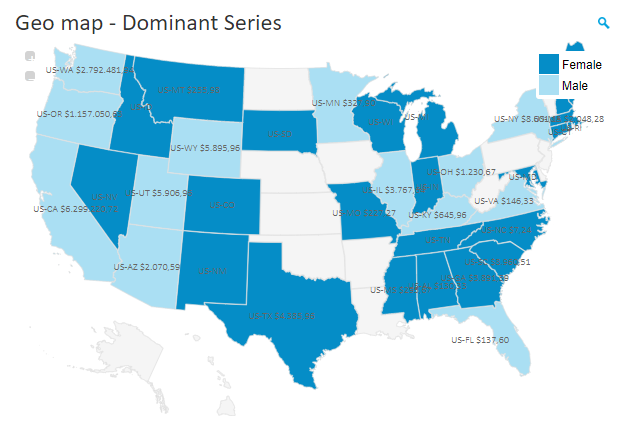 All analytics and discoveries are quickly arranged on dashboards using charts and metric visualizations providing quick insights on performance values from our data. Kyubit BI is a web-based platform, used to create and organize your BI content. It is a web application installed on Windows operating system, which serves Business Intelligence content to authorized users using web browsers. It takes 5 minutes to download and install Kyubit BI tools and create your first OLAP analysis report or Dashboard. Users can access Kyubit BI tools from intranet or Internet, depending on environment configuration. An intuitive and easy-to-adopt user interface is one of the featured points of Kyubit Business Intelligence software. Kyubit BI tools include OLAP analysis software (OLAP client) used to access, browse and analyze OLAP data and create OLAP reports for Multidimensional and Tabular models on 'Analysis Services'. Quickly create analytic models based on your CSV files or SQL query results. 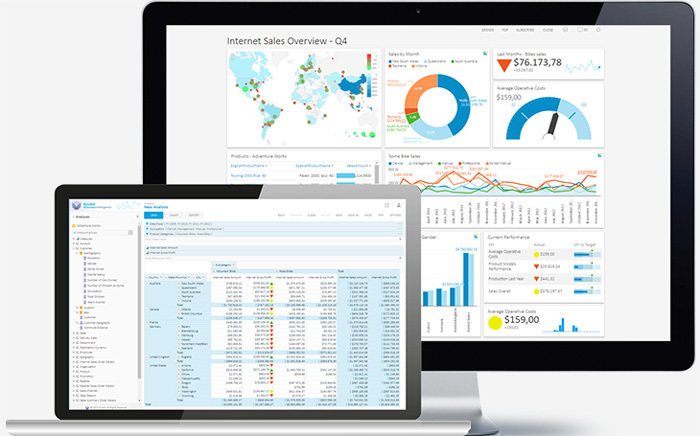 Users are able to quickly create business interactive dashboards, using already created OLAP analysis or using MDX and SQL queries (MSSQL or ODBC). Kyubit BI tools include features to create and maintain your organization KPIs and Scorecards. Interactive Dashboards can be accessed from a desktop or mobile devices. 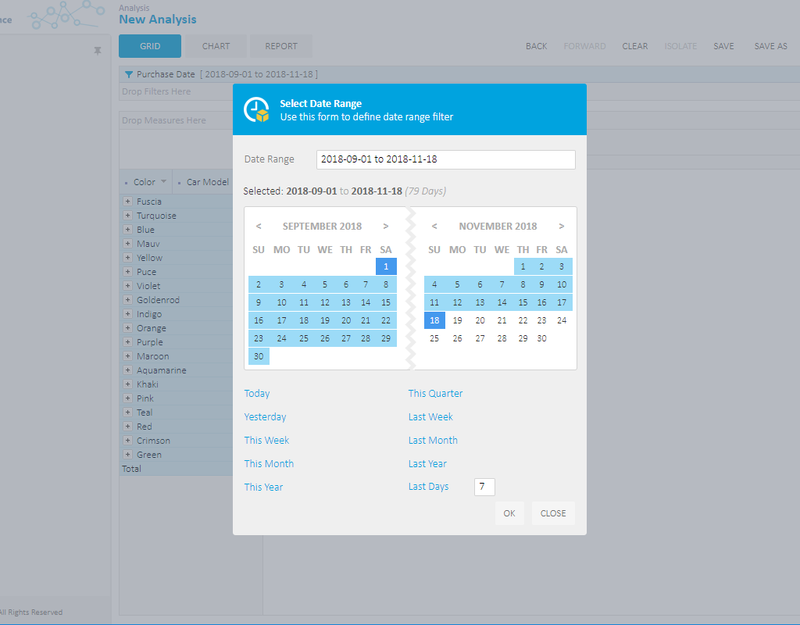 Users can subscribe to receive Dashboards and OLAP analysis at the scheduled time. Kyubit BI tools usage and features are documented in user manuals available on our website. Teamwork and collaboration features brings BI content closer to your users. Kyubit BI tools offer several options to integrate with your web solution and serve BI content in your existing web environment. Kyubit releases new versions of Kyubit BI tools several times throughout the year. Kyubit BI Tools user interface includes multilingual support. Currently, 10 different languages are supported and new languages could be added at request. Kyubit BI tools application is Business Intelligence platform you would like to see in your environment if your data is primarily stored on MS SQL Server or MS Analysis Services and you would like to see more analysis and data visualization of your own data using web-browser and team collaboration. Kyubit BI tools allow you even to connect to other data sources using Kyubit ODBC connection support. Users within your environment could communicate using 'Collaboration comments' and be constantly in touch with thoughts of other users on BI specific content. 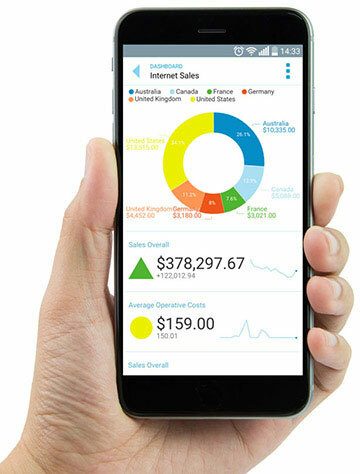 Kyubit will continue to develop new features related to OLAP analysis, Dashboards, data visualizations, reporting, and mobile BI to provide the full scale of expectations from Business Intelligence Software. Three major goals of Business Intelligence Software is to give important data insight, option to analyze data of interest and to monitor important indicators that would alert if expected conditions are met. If these features are available using web-browser and mobile technologies, we proudly say, we have developed Business Intelligence software as we have imagined it should exist. Great customer feedback ensures new plans and visions on the product road-map that we would like to share with you. Download 30 days evaluation of Kyubit BI tools and try all analysis and visualization features in action. It is a simple, 5 minutes installation that will bring you all features unlocked in the evaluation version. We will be happy to receive your feedback and inquiries.